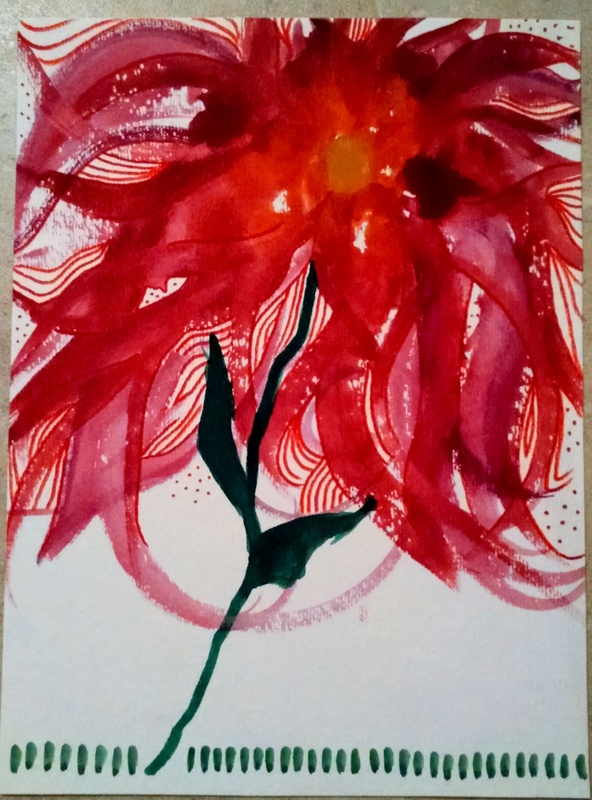 Hi there, welcome to Spark Art Therapy’s blog! This is a place where I will share art therapy inspirations, information about art therapy, and my own reflections on the art therapy process. I was a little hesitant about the idea of blogging at first, because as with any creative process, it takes time and energy! However, with the challenges of creativity come inspiration, excitement and community – and that is what keeps me coming back to art, writing, cooking, music, dance, and hopefully – blogging! It seems to me that blogging is a unique and exciting way to share information - I have read blogs on a number of different topics (food, fashion, city life, events, etc.) and continue to learn new things and get inspired. As much as we don’t necessarily want to go further down the rabbit hole of the internet’s endless information, I think it never hurts to use the privilege of internet access to our advantage. Conscious and mindful internet trawling is what I am all about! With this blog, I am hoping to contribute in some way to both the Vancouver online culture, as well as raise awareness about art therapy. As much as art therapy is continuing to gain recognition and validity as a healing profession, we still have a ways to go! I would also like to mention that any artwork posted on this blog is my own, unless otherwise specified. I will never post client images – unless it is under specific circumstances wherein I have explicit client/parent consent.